If you haven’t heard much about the CDY project – and we’re sure you have! – we recommend reading more about it here. Originating as a coal yard in Victorian London, the spectacular structure has been transformed into a brand new shopping destination. 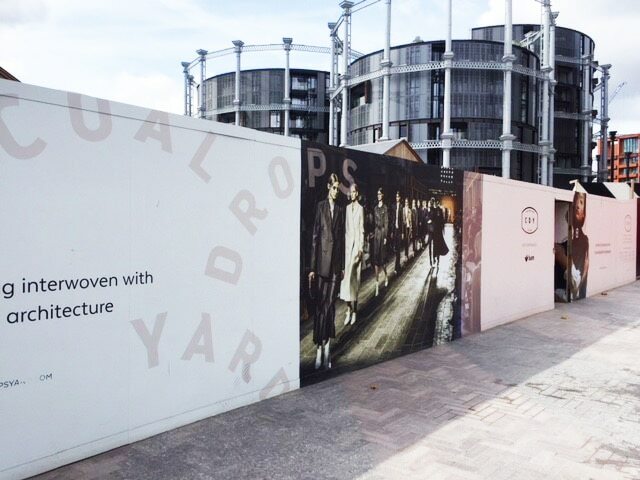 Focused on curating a selected amount of brands, restaurants and cafes, Coal Drops Yard is certainly the place to be. 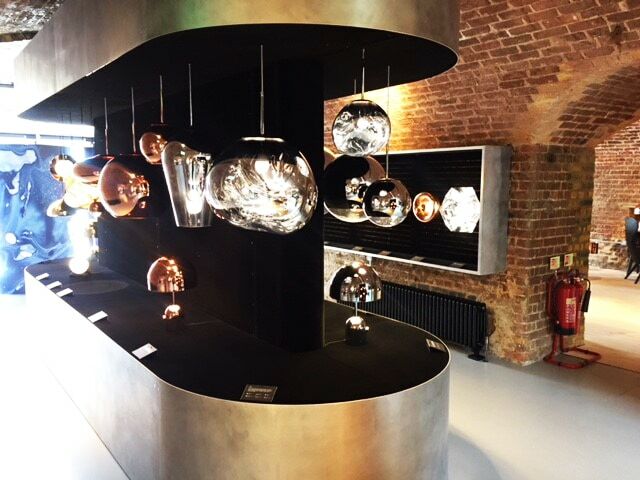 With this in mind, when we heard British designer, Tom Dixon opened his new flagship store, early, we just had to have a look for ourselves. 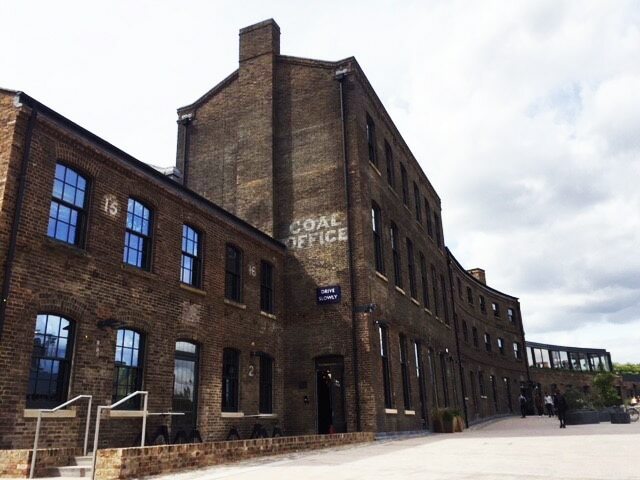 The Coal Office, a gorgeous Victorian building spread across 1,625 sqmeters, situated alongside the Regents Canal. As the name suggest this is where all the offices are based, along with a gallery, restaurant and cafe. 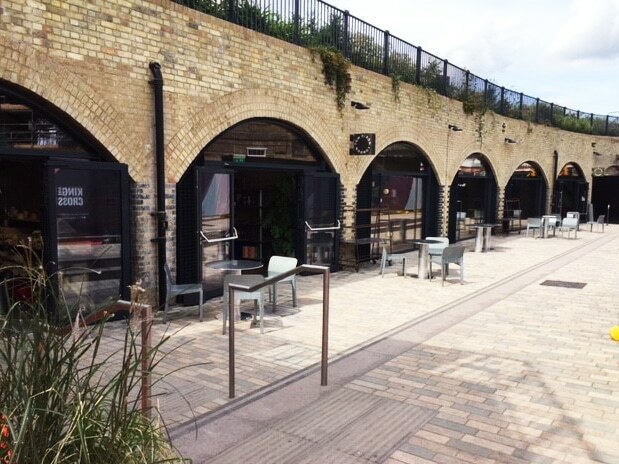 The flagship store, showroom and factory are located in seven stunning railway arches beneath. The entrance to the shop, located in the first railway arch is an open workshop called The Factory. The space serves as a pre-production small batch manufacturing workshop where ideas and prototypes can be created and tested. 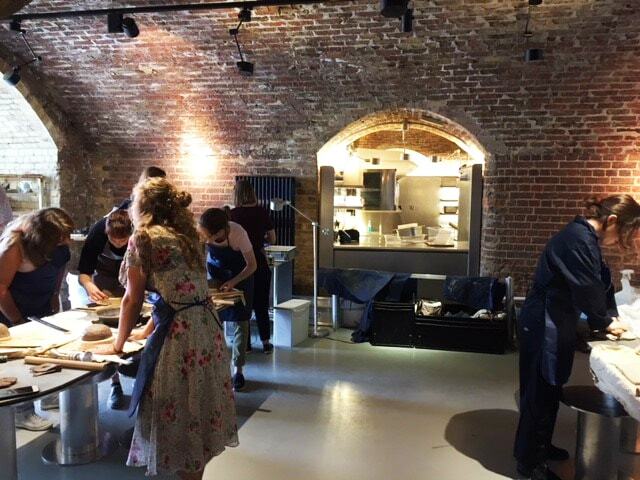 Encouraging experimentation and consumer interaction, The Factory offers a range of workshops for all abilities. 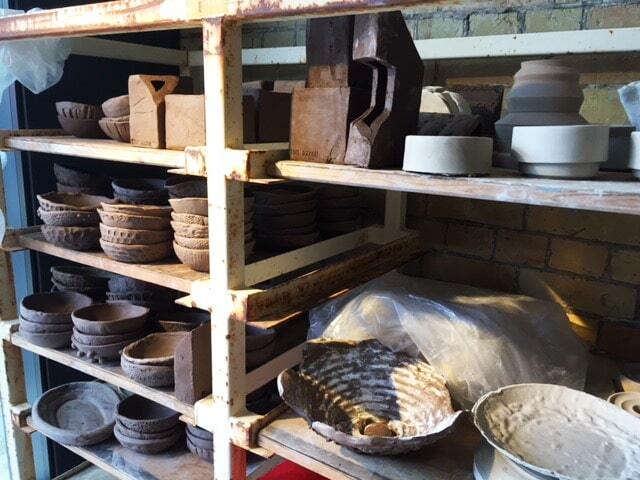 We got to see the MUD, Tom Dixons Ceramics Factory session, where people could make a selection of ceramics of their choice. 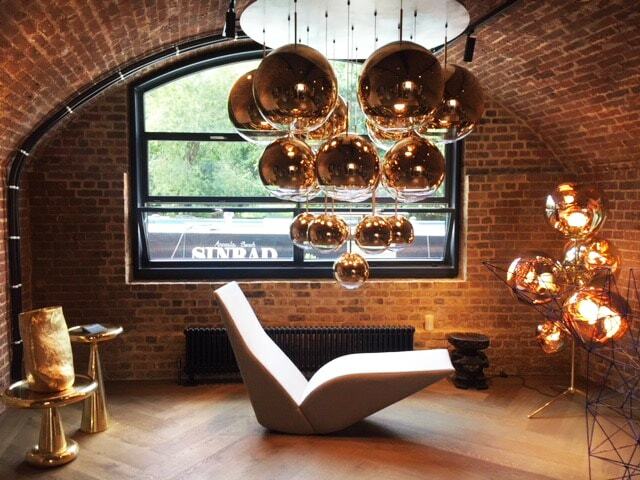 However, whatever is made, the creator must make two so that both they and Tom Dixon can be the owners of this unique product. Including bowls and plates, there’s the chance for a creation to be used in the café or restaurant upstairs! Unfortunately, as the event is free (amazingly) all the online places are sold out until early September. No fear, there is some hope…if you pop by any of the sessions there may be space, but it’s not guaranteed. There are 3 sessions daily; 11am, 2pm & 4pm Wednesday to Saturday, 2 on Sunday; 11am & 2pm along with an extra late session at 6pm on Thursdays. With the railway arches dating back to the 1950’s, Tom Dixon creates a space respectful to the heritage whilst juxtaposing the environment with totally modern interior. "The infrastructure was in place when we got the building, but it had been lying fallow for a couple of years. We're finishing it and making it make sense" Tom Dixon. Exposed brick and piping create the backdrop, with every arch creating zoning and highlighting a different collection. 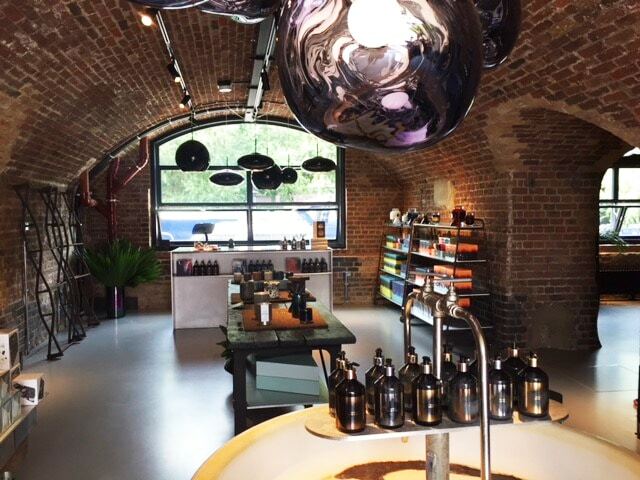 With a natural horizontal flow to the space, we moved from the factory onto the Gift Shop. 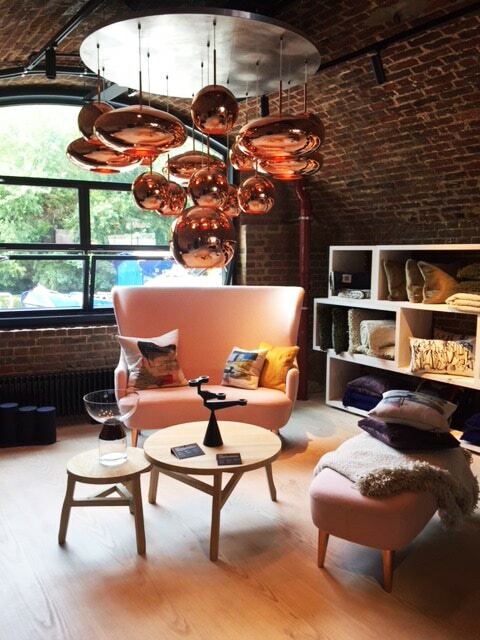 With a range of interior accessories, from glassware to candles we could have spent all day browsing. Moving onto the Haberdashery section, the most expansive section. A range of small displays highlighting how products go together increases the consumer ease whilst also inspiring creative interior designers. The material wall encourages people to touch and feel different fabrics, accompanied with a digital screen showing images of relating products, creating a more immersive experience. The lighting studio is exceptionally visually impactful. Although lighting is central to the store and a large part of creating statements throughout every zone, this arch highlights the lighting options making it easy for consumers to understand. Lastly the Perfumery, stocks a range of scented products including candles, diffusers, hand cream, hand wash, even washing up liquid. Unusual right? With a working sink central to the arch you are encouraged to experiment and play with different scents. Admittedly, we spent a little too much time smelling everything, we just couldn’t pick a favourite!? 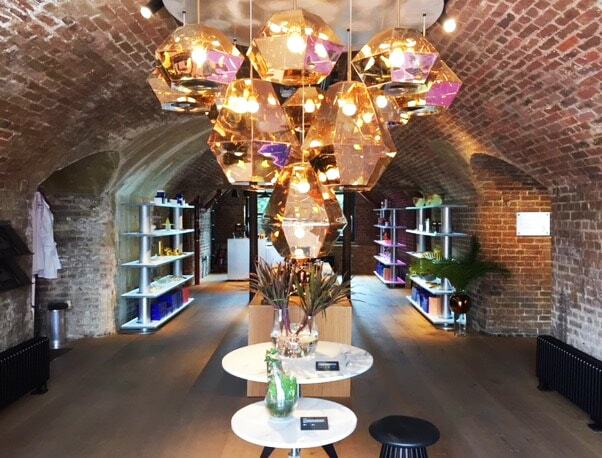 The brands have a great deal to compete with when it comes to the stunning Victorian architecture, but the Tom Dixon interior did not disappoint. 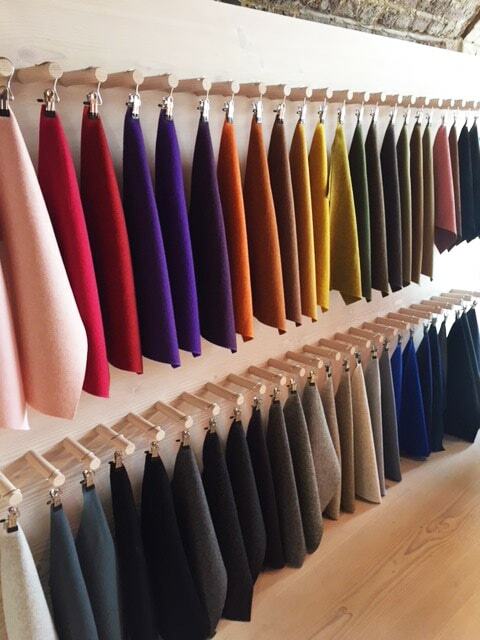 The store is beautiful and we were very much inclined to get involved with the experiential aspects of it. We definitely wish we could take part in more of the masterclasses but nevertheless, we’ll definitely be booking into some sessions in the future! 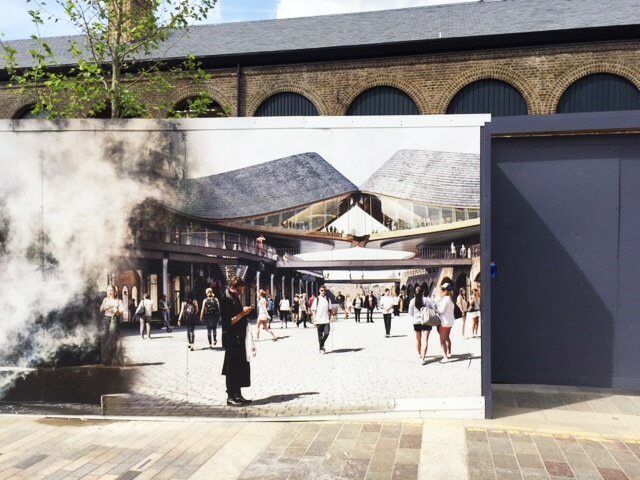 Seeing Tom Dixon has only got us even more excited for the official opening of Coal Drops Yard on October 26th! We’re working on an exciting store opening there ourselves, so keep your eyes peeled….